On 9/11, McGovern was last seen alive around the 30th floor of Tower One. He left behind a beloved 11-year-old daughter and a grown son. 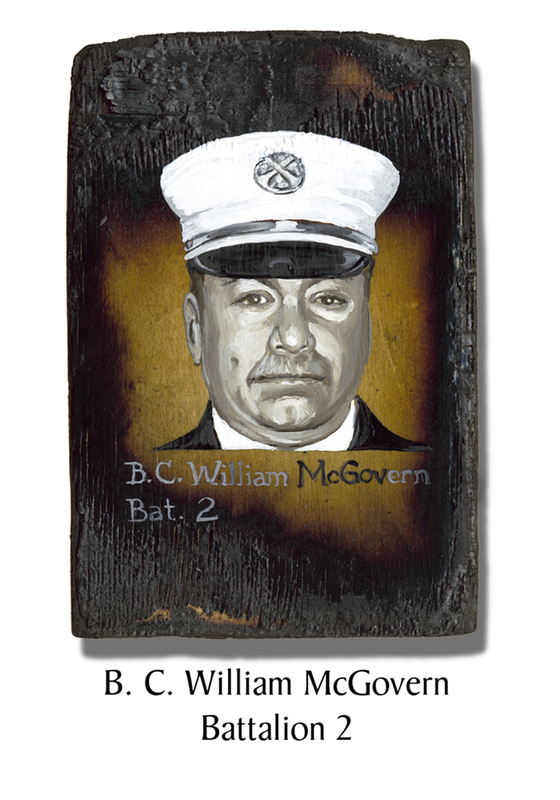 This entry was posted in Better Angels Stories and tagged 343, Battalion Two, better angels, Dawn Siebel, FDNY, firefighter, firefighters, firefighters of 9/11, LODD, memorial, NFFF, paintings, William McGovern, World Trade Center, WTC. Bookmark the permalink.